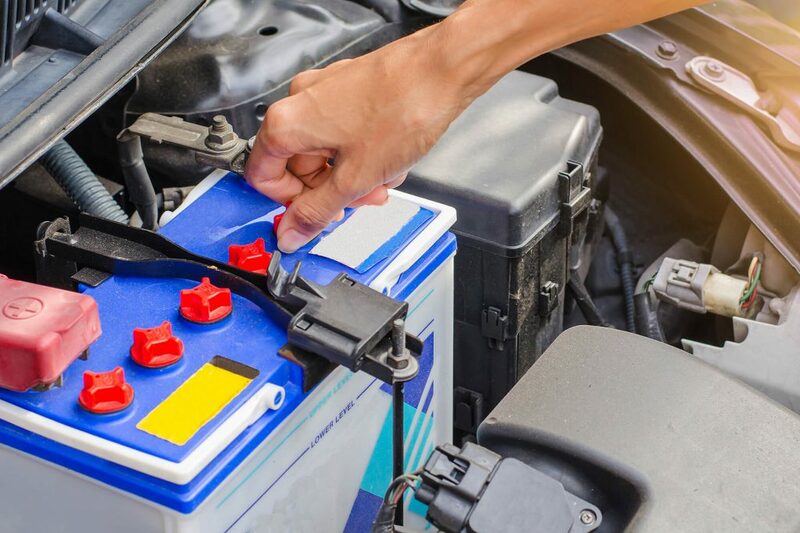 A car battery’s normal lifespan is between 3 to 5 years, but generally people will find that they will need to replace their car battery much sooner. There are multiple reasons as to why your battery may die early, such as water loss from evaporation or overcharging. Another factor that will influence the health of your battery are temperature extremes. Car batteries that are made from lead acid have been designed to work in many different sorts of weather environments, but battery performance will start to deteriorate if the battery is exposed to extreme cold or extreme heat. It takes an incredible amount of energy to start your car in cold weather conditions, not to mention manoeuvring in the severe cold. To uncover the ways to take care of your battery and prolong its health, keep reading. Have you ever arrived home after a holiday and found that your car battery died while it stood in the garage? This is a common occurrence and happens because your car’s accessories continue to seep energy, even when your vehicle is not in use. To combat this, you can use a charger in order power your electronic supplies while you’re away. This will ensure that your car battery does not drain whilst you are away, and that you won’t come home from a trip and find that you need to immediately replace your car’s battery. If you are not using your car for a long period of time, a good way to look after your car battery is to ensure that your vehicle is stored appropriately to avoid extreme weather conditions. As mentioned before, severe heat or cold can drastically reduce your battery’s overall health. Try to avoid using the radio or lights when your engine is turned off. Using your vehicle’s battery to power the radio or lights whilst your car is idle will put incredible amounts of pressure on your battery; pressure that your battery was not designed for. To prolong your battery, be sure to use your car’s accessories at a minimum when the engine is not in operation. The terminals on your battery will corrode over time and it’s important to monitor this, as this will negatively affect your battery’s ability to power your vehicle. Try to scrub away any corrosion build up with cola, or a mixture of baking soda and water. After you have cleaned away all the build-up, wash the area with water and soak up any remaining moisture with a cloth. You can even add some petroleum jelly to the corrosive areas to control any potential build ups in the future. For assistance with your automotive glass and window tinting, give us a call on 0800 288 645 for a free quote. As Australasia’s largest independent fitting business, you can rest assured that our service is unsurpassed. Our friendly team of trained professionals are here to serve you 24 hours a day, 7 days a week. Contact us today to get started!